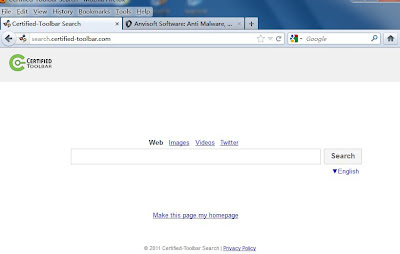 NOTE: We are showing Google Chrome, but you can do this for Firefox and IE (or Edge). Properties ��> Shortcut. In Target , remove everything after .exe .